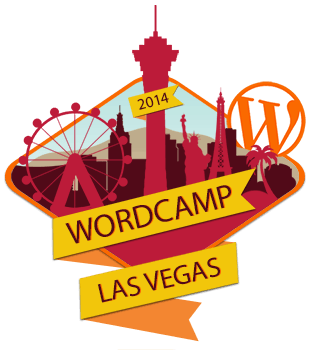 Business owners, bloggers, designers, developers and other advocates of WordPress will gather at The Innevation Center on December 13-14, 2014 to learn, discuss, and network at the 6th Annual WordCamp Las Vegas. WordCamp Las Vegas will offer two tracks – Developer/Designer Track and User/Business Track – along with sessions designed for every interest. Registration is $40.00 for both days. To purchase tickets and for more information on WordCamp Las Vegas, visit them online here. About WordCamp: WordCamps are casual, locally-organized, non-profit conferences covering everything related to WordPress, the free and open source content-management software that powers more than 75 million sites on the web. WordCamps come in all different flavors, based on the local communities that produce them. In Las Vegas, that means great speakers from our local community as well as experts from around the country, showcasing the talent and prestige of the Las Vegas technology and business communities. Looking forward to the event. I can’t wait to hear Chris Lema speak too. I feel bad for whoever’s speaking at the same time as him. He’s such a great storyteller.